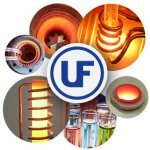 When you partner with Ultraflex for your engineering design, you can benefit from the best expertise and a long-standing experience in advanced electronic development. Developed A Variety Of Special Power Supplies And Inverters – Elevator Emergency Lighting Control, Dc-ac Inverters, Etc. Ac, Servo And Stepper Motor Control In A Variety Of Products – Lab Shakers, Vortex Devices, Magnetic Stirrers, Folding Machines Etc. 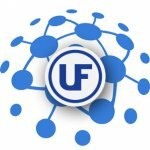 To ensure the highest level of integration between the engineering groups, Ultraflex has developed a proprietary process that utilizes a powerful Online Project Management and Team Collaboration System for flawless execution. For more information on how we can help you with your engineering project – you can send a request or contact us.